Born and raised in Cleveland, loves meeting people, sharing information and searching for deeper insight into life, particularly from a Jewish perspective. Born and raised in Vienna, Austria, and educated in Israel, fun, warm and social, and can't wait to meet you! Sure to brighten up your day & weekend, cute, friendly, personable, and loves sharing! Always ready for a smile, and some attention, sweet young boychik. She's getting better at social life ;). Give her a month and she'll let you look at her! Chabad is YOUR home. Simple. Where you can expect to be loved and accepted for who you are, have fun, learn, grow and find warmth, support, encouragement and of course great (food) and company! Chabad is also a philosophy, a movement, and an organization that is one of the most popular places today for Jews who just want to be Jewish. The reason is because everyone feels welcome, regardless of background, affiliation, and level of observance. We exercise extreme tolerance and love, and give you a safe, non-judgmental environment to explore, challenge and enjoy yourself. At Chabad, we are a 'home-away-from home' for tens of thousands of Jewish Students around the world. Every student becomes part of the Jewish community. Every Jew is family. 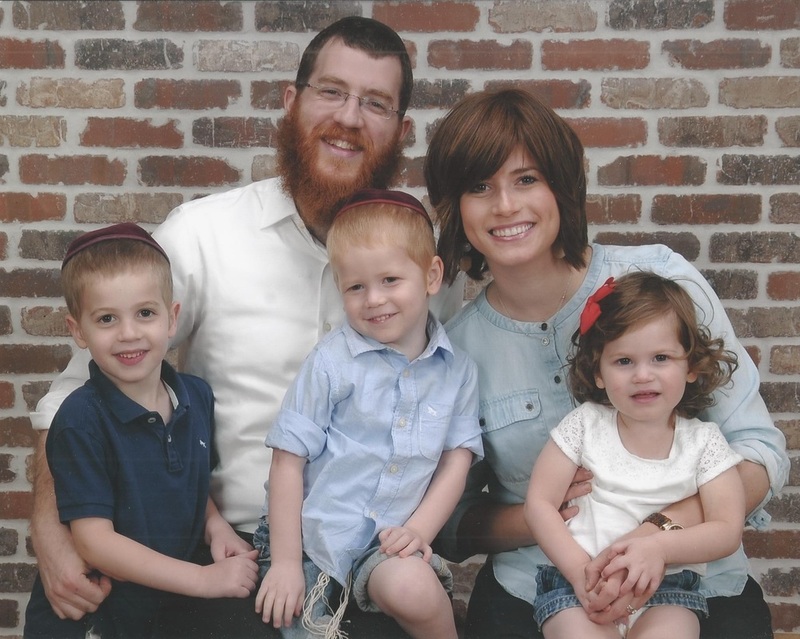 We believe that every Jewish person has this yearning inside of them to do something Jewish. We try to anticipate those needs, and serve the students (and faculty, staff and the entire University Circle) on every level - social, educational, and of course, spiritual. Which students do you serve? What is your mission exactly? What is your opinion of our reformed Jewish background? How did you get to CWRU in the first place? Find all that out right here! You can also call us anytime at 216.262.4857.